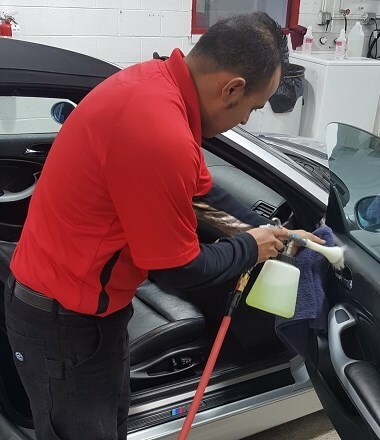 Let your car shine! 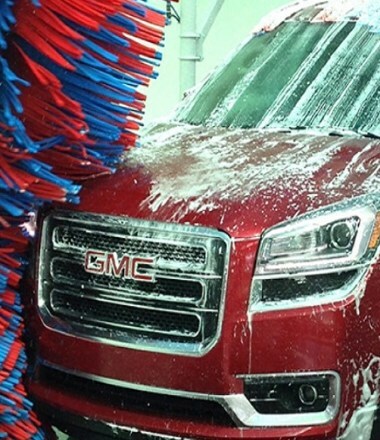 Raceway Car Wash uses only the finest professional-grade equipment & products for the best clean and shine with the softest touch for your vehicle. A la carte detail services completed in just 30 minutes! 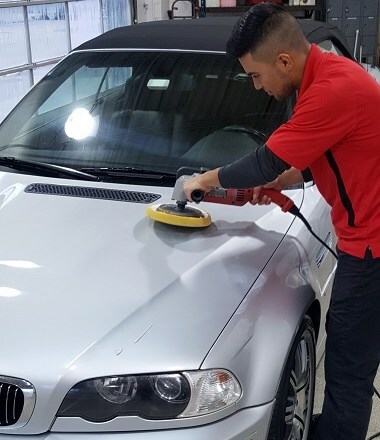 Complete restoration & protection for your car. Our expert staff meticulously covers every detail with precision and pride. Appointments are recommended.